Société Générale Deputy Chief Executive Didier Valet resigned suddenly on March 14, as a result of differences in opinion relating to an undisclosed legal issue. Although details are thin on the ground at present, sources close to the matter have confirmed the resignation is connected to the ongoing investigation into the bank’s alleged Libor manipulation. Libor, or the London Interbank Offered Rate, is a benchmark interest rate that is used to price trillions of dollars’ worth of deals worldwide and measure overall trust in the financial system. In recent years, a number of institutions have been accused of understating their borrowing costs in order to rig the Libor rate. Last year, the US Department of Justice and US Commodity Futures Trading Commission indicted two Société Générale managers, Danielle Sindzingre and Muriel Bescond, for causing harm in excess of $170m (€137.5m) to global financial markets. However, with the investigation seemingly coming to a conclusion, industry analysts were not expecting any board-level casualties. Valet’s departure will certainly come as a blow, with the French bank losing a valued employee of more than two decades. After joining Société Générale in 2000, Valet served as Head of Investor Relations and Group CFO, before being appointed Deputy CEO in January last year. 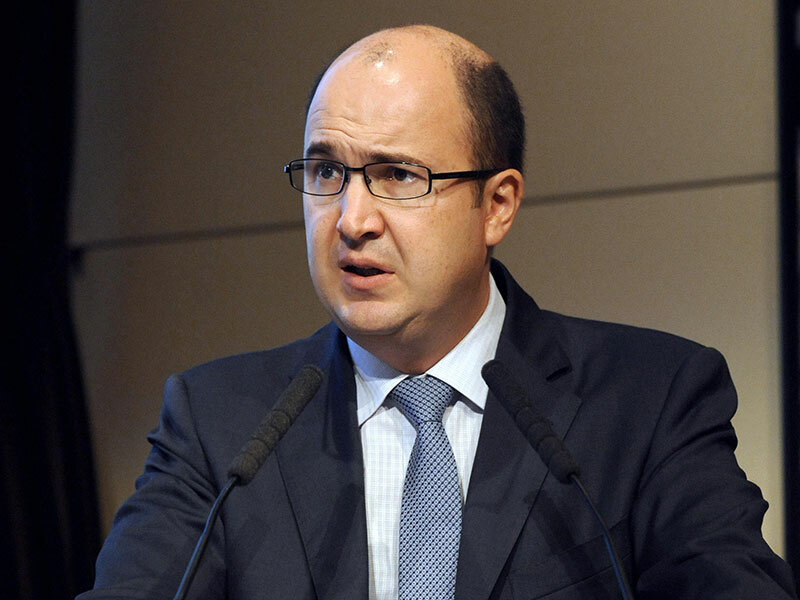 He was even tipped by many as the favourite to succeed incumbent CEO Frédéric Oudéa. “Following a divergence of approaches regarding the management of a specific legal matter, which predates his appointment as Deputy CEO, Didier Valet resigned in order to preserve the bank’s general interests,” read a Société Générale statement posted online. Following a number of criminal investigations, fines and high-profile resignations, financial institutions are keen to replace the Libor benchmark with one less easily manipulated. However, given the sheer volume of contracts that rely on Libor, breaking from the status quo will not be a quick, or easy, process.